So this is a classic good news / bad news situation. I’m a tear-off-the-bandaid kinda guy, so I’m going to give you the bad news first. Bethesda isn’t making any more content for Skyrim. Ouch, I know. But the good news is that they’re working on something new. Read on for the details. Yesterday, Bethesda made the announcement that Skyrim fans were dreading. 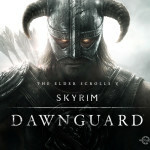 In a heartfelt posting on their official blog, they said that the team behind Skyrim would not be producing anymore downloadable content for the game. However, they stopped short of completely shutting down support for Skyrim. The team will still issue updates “as needed” in the future, but the days of expansions like Dawnguard, Hearthfire, and Dragonborn are over. Bummer, I know. But it was fun while it lasted, wasn’t it? At least we know that if any new game breaking glitches arise, Bethesda will still be able to respond. Like I said, there is good news. Bethesda had to cease production on Skyrim to focus on something new, something they describe as their “next major project.” While nobody knows what that project might be, that hasn’t stopped the internet from doing what it does best: speculating! Naturally, most of the speculation has focused around the Fallout series. 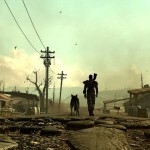 It’s all but certain that Fallout 4 will be made at some point, and now would seem like a perfect time to start. Adding fuel to the rumor inferno, Bethesda tweeted the following earlier today. Soooo… yeah. Barbed wire? Could totally be Fallout related. Scratchy record? Yeah, definitely. What looks to be the sheet music for Air On A G-string? 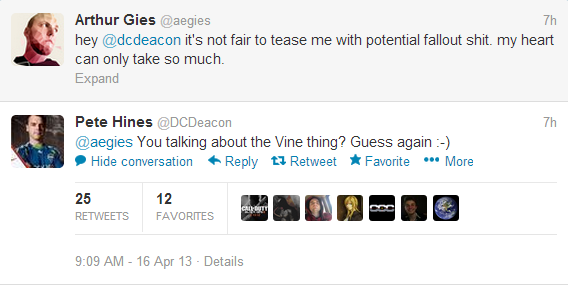 Not so much, but still… this could very well be the first hint at the existence of Fallout 4. Awwww yeah, the time is right for a reboot of this epic franchise. 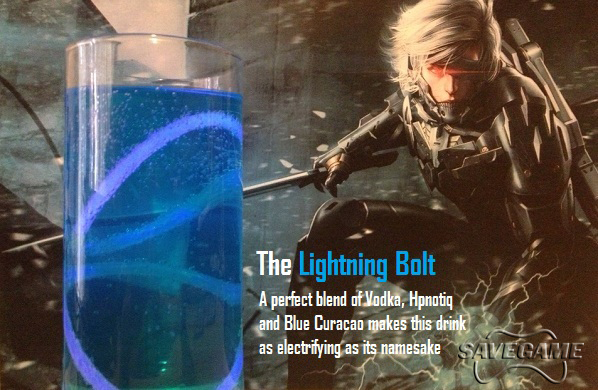 Bethesda, are you reading this? 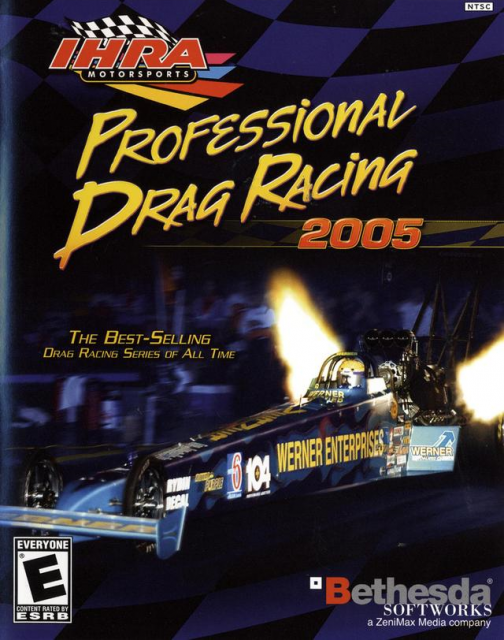 Drag racing is the most exciting 5 seconds in all of sports, and nothing translates better from real life to videogames than driving in a straight line for a very short period of time.